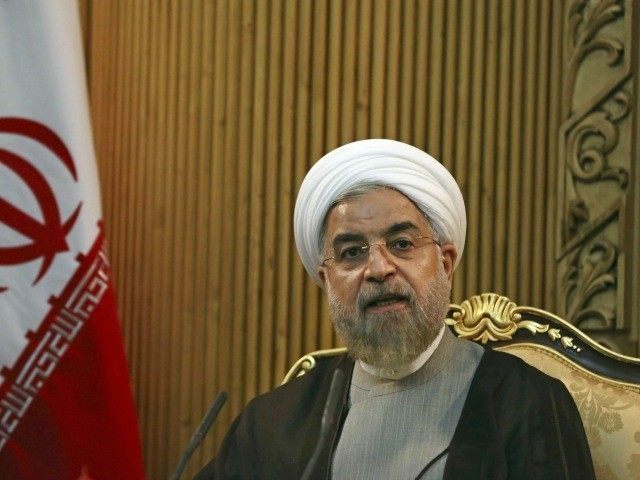 The Associated Press reported Wednesday that Iran may keep most of its 10,000 (known) nuclear centrifuges running in the nuclear deal that is emerging with the U.S. and five other world powers, on the condition it slows enrichment down. The U.S. initially sought to reduce Iran’s centrifuge array to 2,000. Then American negotiators offered 4,500. Iran refused to compromise on the number of centrifuges. Existing UN Security Council resolutions ban any Iranian enrichment at all. The purported deal would offer the U.S. only 20% of what it wants, and would seem to confirm reports from Israeli sources last week that Iran will receive 80% of what it wants. Once, the U.S. had agreed that a bad deal would be worse than none. Israeli Prime Minister Benjamin Netanyahu, who will address Congress next month but will not be invited to the White House, called the interim deal that took effect over a year ago a “historic mistake,” and is expected to repeat that argument. While talks have continued, Iran has not only expanded its nuclear program–contrary to President Obama’s claims–but has also expanded its regional presence, operating near Israel’s border and gaining strategic control of the Mandeb Strait.